While a sleep-in and a good spray tan may help mask the fact that I’m vitamin D deficient (at least, according to Dr. Google), I think a spring holiday to some distant sunny shores is in order. After a search with my old mate Google, there it is – Egypt. Here I was thinking it was all mummies and museums but to my surprise, there are also sandy beaches, scuba diving resorts, and best of all, sun. After a quick 5-hour flight from Heathrow to Cairo, I was greeted with a familiar dusty warmth I had previously experienced on trips from an Aussie winter to Asia (with temperatures ranging from mid to high 20’s). 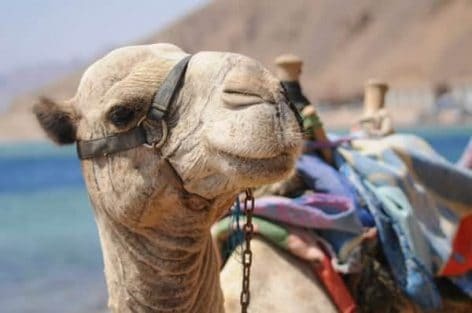 In Cairo, Luxor and Aswan I was able to get my fix of history and culture plus a donkey ride into the Valley of the Kings. 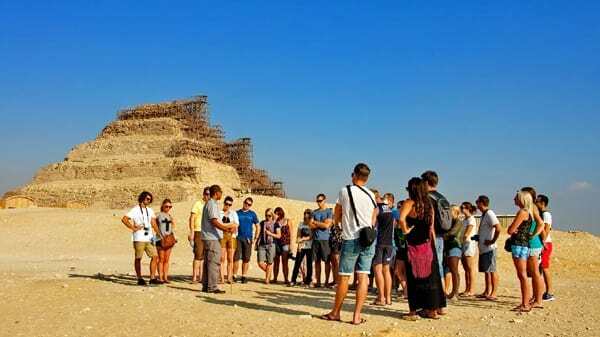 I give my kudos to the local Egyptian tour guides who are so knowledgeable about these ancient wonders. 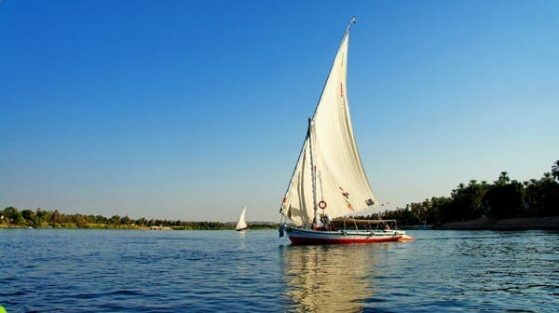 After my brain was riddled with dates and facts, along came highlight number 1: sailing on a felucca boat down the Nile River. Some of my favourite things in life are sleeping, day-drinking, swimming and basking in the sun, all of which this cruise covered. From Edfu and Komombo then back to Luxor and Cairo, we explored more temples and tombs, and then it was onto highlight number 2: Nuweiba and Dahab which is by the Red Sea. This hippy beauty is notorious for water sports and just what the Doctor (Google) prescribed. Hello, vitamin D! When I eventually peeled myself off the sun lounger, we headed back to Cairo before embarking on the depressing flight back to London. Goodbye, sun-kissed skin. Travel Talk offers 9-day Egypt tours from £124 and 15-day itineraries which include Dahab. See traveltalktours.com for more information and to book now.